Being a mother is tiring. Period. It doesn’t matter if your kids are 16 years old or 16 months old, they will keep you up at night. It is important for mothers to make their health a priority and take care of themselves through the stressful years of being mom. 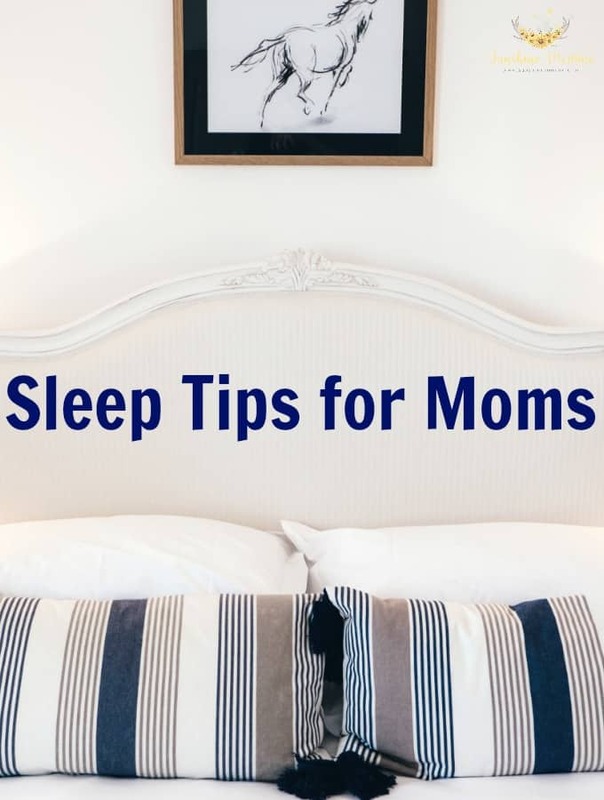 Following these sleep tips for mom could help make all the difference in your life. You are the best mom for your kids when you take care of yourself first! 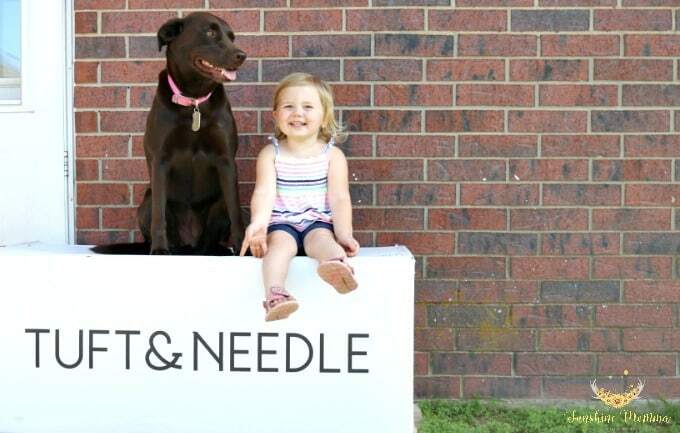 This post is sponsored by Tuft & Needle, but all opinions are 100% my own. I know, I know. They can get pricey and it isn’t always ideal to spend a large chunk of money, but as soon as you have the money you need to invest in a quality mattress. I used to toss and turn all night because I couldn’t find the right spot to fall asleep in until we got a bed from Tuft & Needle. Their mattresses are VERY reasonably priced for the mattress world and it made all the difference in my sleep. Even when my daughter would spend the night at her Grammy’s house I could never sleep in because my back would hurt so bad in the morning. I always thought it was just from laying down all night and now that we have a new mattress I know it was just the uncomfortable old one. I can sleep like a rock well into the morning now if I want to! Which is amazing!! We all need a day every now and then to sleep in and recharge. Our king sized mattress was $750 and was delivered in just a few days. The reason why we went with Tuft & Needle was because they had great reviews with reasonable prices AND a 100 night return policy if we decided we didn’t like it. Which is not what happened. I keep joking with Brandon that the mattress makes me sleepy on its own. I swear I can be wide awake and when my body hits the bed I could fall asleep instantly! Their company also has a 10 year warranty on the mattress you buy which is super comforting when making a larger purchase like this. Do something every night before bed to relax you and get you into the state of mind you need to be in to sleep well. For some women that may mean taking a bubble bath and for other it could be reading a book. Take your mind off of the every day stresses in your life so that you can sleep well. It is incredibly difficult for me to fall asleep when my mind is racing about what I have to get done the next day. So one thing that I try to do on nights where I am having a hard time falling asleep is to sit down and write everything that is in my mind on a piece of paper. Typically this comes out as a to do list for me. That way I don’t have to think about remembering to do something tomorrow, I can just remember to check my todo list in the morning. If it is on paper, it is out of my mind, and I can sleep better. 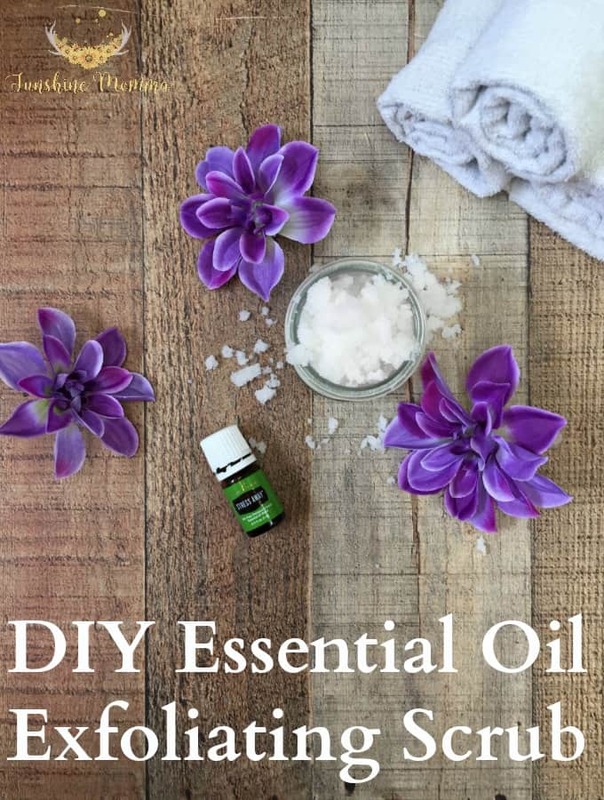 I use essential oils to help me sleep and my daughter. 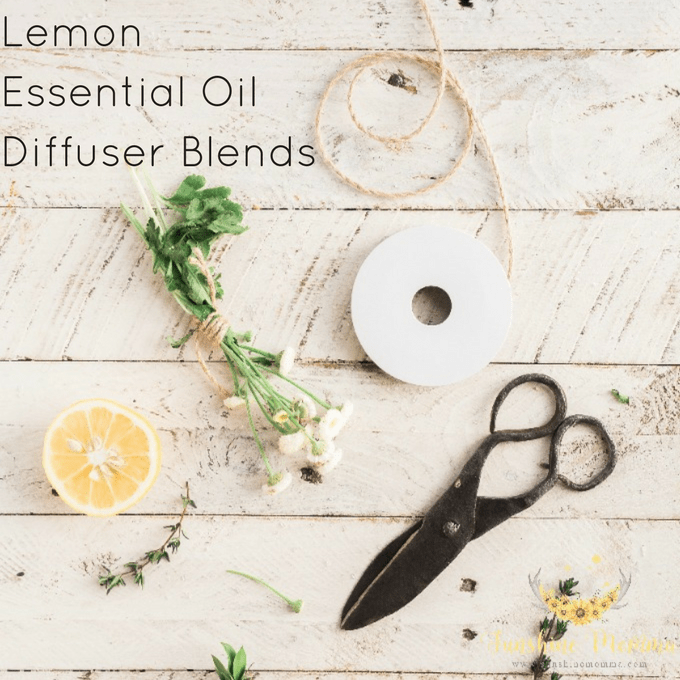 My favorite oil for sleep or just relaxation in general is lavender! 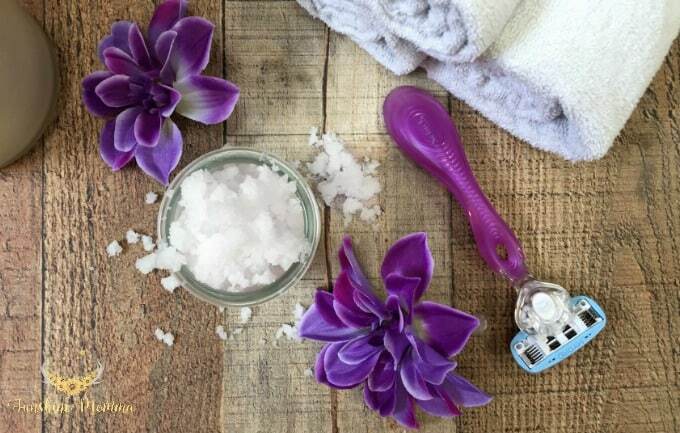 There are a few different ways that you can use lavender oil for sleep. 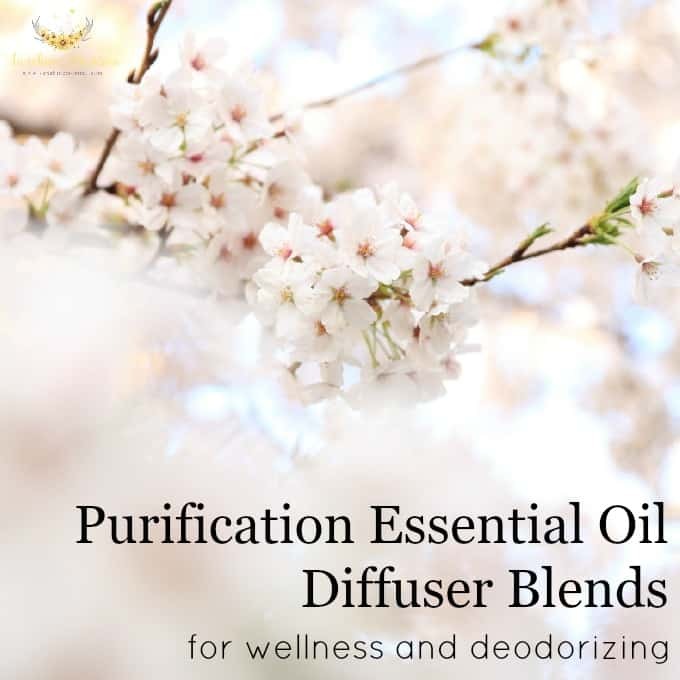 I choose to diffuse it in my room. 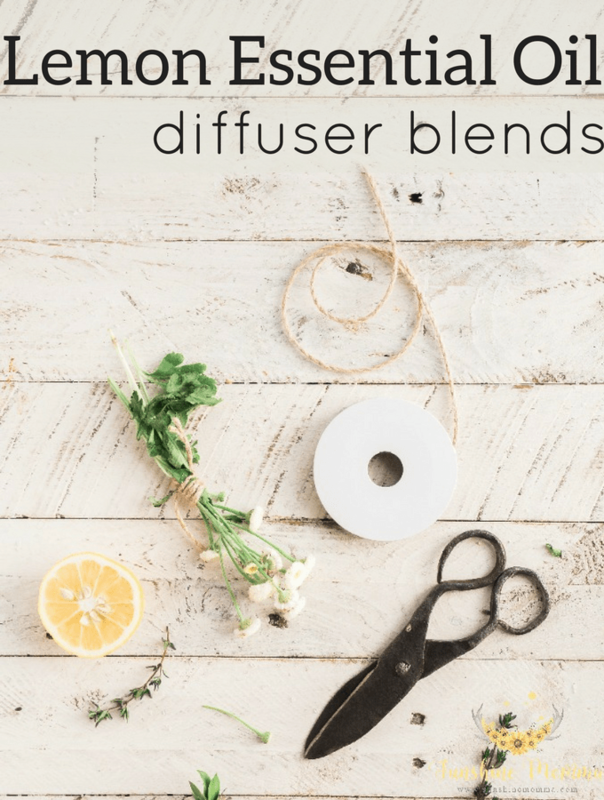 I usually turn the diffuser on as I am getting ready for bed or if I am not sleeping well I will get up and turn the diffuser on. I also diffuse lavender in my daughters room at night. She thinks it is so cool to have a “smell good” in her room. When she was a baby I made a coconut oil and lavender sleep lotion and massaged her body in it every night before bed to help her sleep. Set a bedtime for yourself! Recognize whether you need 6 hours or 8 hours to feel your best the next day and make sure you are getting that much sleep. I know with kids it can be difficult to always get a full night sleep, but setting a routine will help you both with your sleep patterns! We follow a pretty strict bedtime routine for our toddler and it works so well for us to have her in bed every night by 8. That gives me enough time to focus on what I need to do in order to relax and get the sleep I need to be the best mom I can be the next day. As a parent, a good night sleep is never guaranteed, but we can do different things to help us make the sleep we do get count! 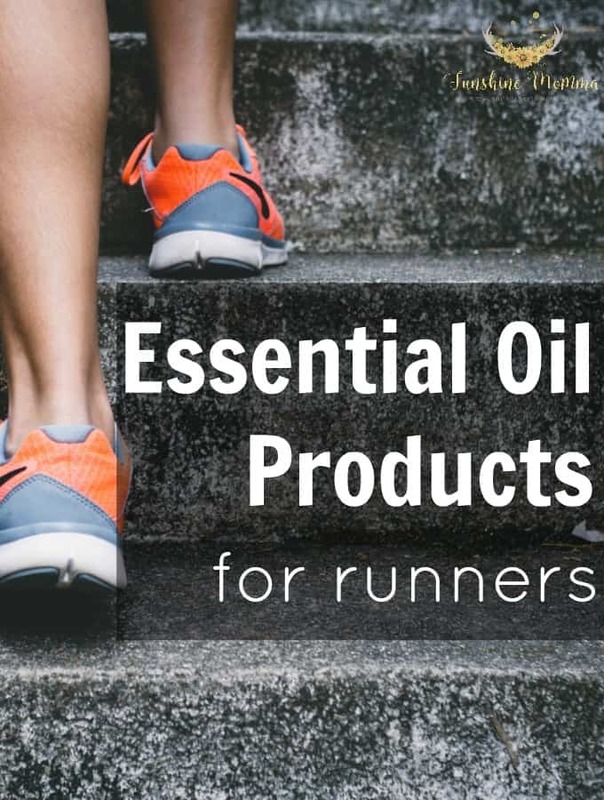 Whether you are a seasoned runner or are just getting started, there are hundreds of helpful tools to make running a little more interesting and a lot more fun. In the last few years there have been hundreds of mobile apps designed specifically for runners and some that, while not originally intended for runners, have been modified for them. Here are 5 apps for runners to help you keep moving. Tracking your exercise and your caloric intake is one the best things you can do to understand your weight. Whether you are trying to get to a goal weight, maintain your current weight, or just want to check out what tracking looks like, MyFitnessPal is the perfect tool. Once you open the app, you’ll be introduced to a homepage very much like the Facebook newsfeed, except in this one you’ll have health and food articles to keep you focused. This app is great for runners, because if your phone will track steps for you, you can have MyFitnessPal automatically count them as calories exerted. I am sure that you have those friends who sport their Fitbit on their wrists like classy watches, but did you know that if you have a Fitbit you can also download an app designed for the type of Fitbit you have? Most Fitbits track just steps and sleep, but if you have the Charge HR Fitbit it will also keep a running tab on your heart rate. Since there are the Fat Burning Zones and the Cardio Zones within the your run, the HR feature will enable you to look more closely at what your heart rate is looking like when running. Also, I can’t forget to mention that if you add your friends on Fitbit you can challenge them to Workweek Hustle’s or Weekend Warriors to see who has the most steps at the end of the challenge. It’s great fun and keeps you on your feet to win the challenge. I use an Apple Watch, not a Fitbit but I have many friends who use and LOVE their Fitbits! As a product of MyFitnessPal, mapmyrun is very easy to navigate. The app, in simple, can track your workout for you. Just hit go, start running, and then end the run when you are finished. You can save the route you did to compare times if you run it again. If you live in a city, this app is especially fun, because you can check out nearby routes that were run by other people and see if you can beat their time. You are able to set running goals and join one of the pre-set training plans the app has ready for you. If those plans don’t work for you, the app also allows you to create your own. 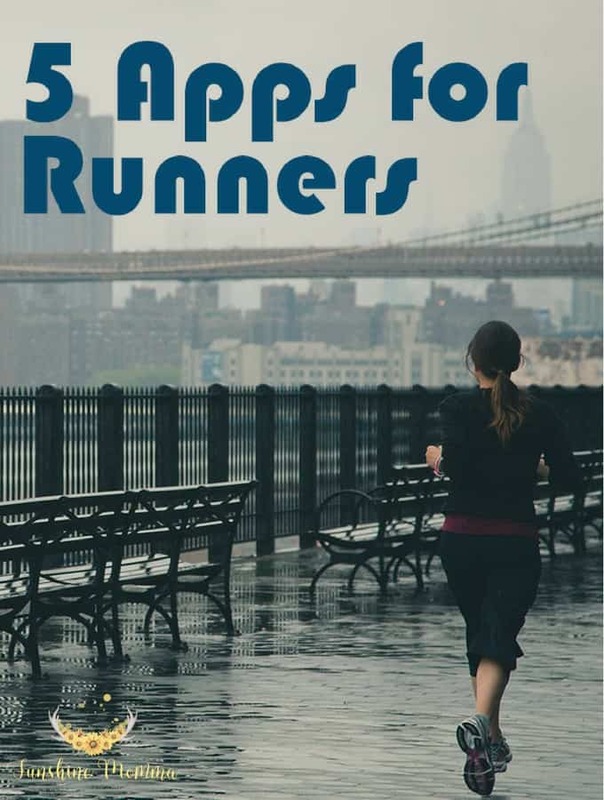 If you’re running just for exercise or your training for a race, RunKeeper is the app for you. Just like mapmyrun, it can track where and how fast you’re running. The difference between mapmyrun and RunKeeper is it’s more personalized in goal setting and the different training plans that you can set. Plus, all the goal settings and training settings are free! The best part about this app is that there are nationwide challenges where you have real potential to win a prize or a discount for awesome running gear. This is my favorite running app and I use it with my Apple Watch as well! Now you may be thinking, one of these things is not like the others… Although that is true, I am a huge proponent for Spotify music as a runner. If you don’t have Spotify, go get it. Obviously the endless, free music is great, but the coolest thing about this app is that if you go to “Browse” and get to the section called “Running” on your phone, click it, select a type of music within “Running” and the app will adjust the songs you hear to the pace that you are actually running. I have used this at the gym countless of times and I highly recommend it! So, load up those apps and get running! One thing I have learned as a mom is that working out and staying fit isn’t as easy as it was before children. Even if you are passionate about working out, finding the time to go to the gym or head out for a run isn’t easy. One of the ways you can conquer this obstacle is by getting the family involved with fitness. I like to run and I also like to do different at home training programs. If I could run every day I would, but it doesn’t usually work out that way. 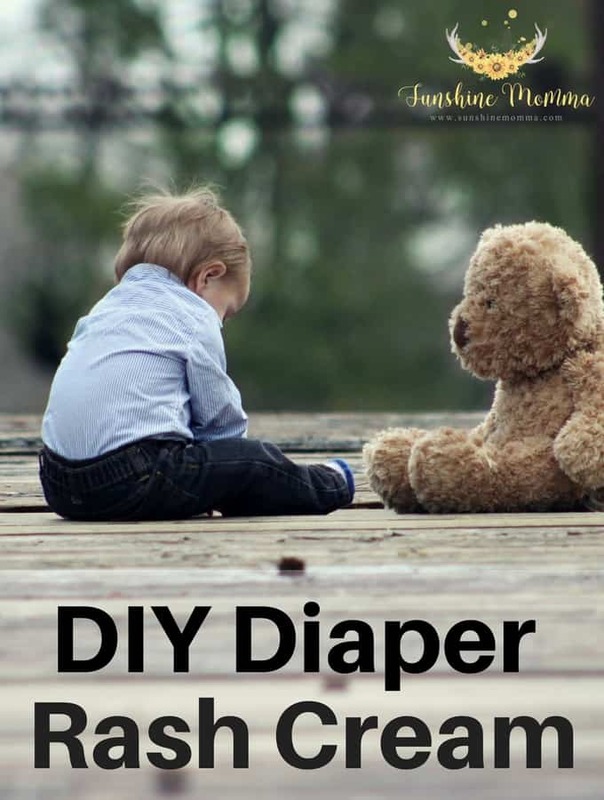 I have a toddler and on days where it is really nice outside I can take the stroller out for a run, but if it is windy or cold I have to stay at home. More often than not, the weather isn’t ideal for taking the stroller for a run and honestly it isn’t the most relaxing way to exercise. When I don’t have the time to workout like I wish to, I still want to try and be active a little bit each day. The way I do this is by getting the family involved in fitness. It won’t be an intense workout regimen or the hardest workout you’ve ever done in your life, but it’ll get your blood pumping, improve your mood, and you will get to bond with your children. There is something about setting all of your worries aside and just being present with your family. No thinking about the work you could be doing, the dishes that aren’t done, or the phone call that you forgot to make. Just being there with your children, engaging with them, and moving! Your children can be 2 years old or 15 years old…there is a way to bond with them while getting your exercise in! It might amaze you what you learn about your children or spouse when you take a walk and together and only focus on each other. The conversations that come up are ones that you would never have while sitting at home in front of the TV. My daughter is only 2 1/2 and when we take walks together we talk to each other the entire way. She tells me about the moon, the stars, her daddy, the tall grass, and the tall trees. I get to here what she is thinking about all day without the interruptions of toys or screen time. Think about the time spent with just your spouse while taking a walk. This would give you the time to really hear each other like you used to when you first met. It doesn’t matter how old you are, bike rides are always fun. Whether you are just going through the neighborhood or adventuring on a new trail your family is bound to have fun with each other. The kids will love that you are doing something with them that they love to do! Kids love playing games outdoors with each other, but how much more special would it be if their parents joined in on the fun? It would give you kids the time they need with their parents while still fulfilling the exercise that you wish to get that day! When you children are a little older you can involve them in your love for running…I can’t wait for this! You can all spend time with one another using a training program like Couch to 5K and run together a couple of nights a week. Set a goal to run a specific 5K race in your area, finish the training program, and run the race together as a family! If you children play outdoor sports or if you all just have an outdoor sporting hobby, get out and play together! A lot of the times kids won’t have the same interests in the same sports so take turns picking the activity. Depending on how many children you have let one choose each week or every other week, but the one rule is that everyone has to participate. None of these sports have a requirement of being good at them in order to have fun. You can never have once picked a tennis racket up and go to your community tennis courts and have a blast as a family playing teams! One thing that B and I do if I am feeling like she is needing my attention is Mommy and Me yoga. All I do is Youtube “mommy and me yoga” and many videos come up. There are beginner videos, you don’t have to be experienced in yoga to do these with your kids. 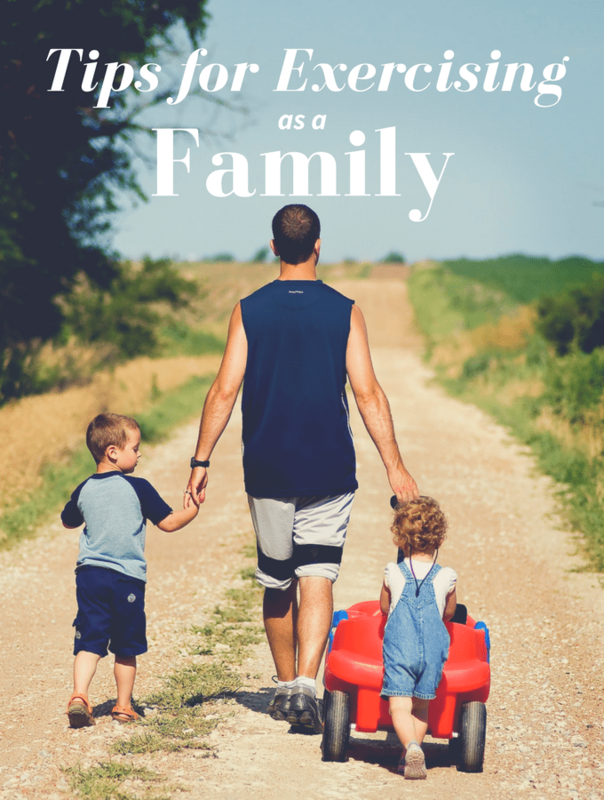 In my opinion, exercising as a family is more about me bonding with my family and showing interest in their interests than it is getting in my cardio (although that does help!). When my daughter is acting out and my patience is running thin. I will do mommy and me yoga or take a walk with her. Me engaging with her and giving her the attention that she is craving relieves her bad mood and in turn improves my mood. With the start of a new year means the start of many goals and resolutions, but in reality you don’t need a new year to start on your goals. I have been working on my health for the past couple of weeks (aside from holiday splurges of course!) and these are my top 5 tips for a healthier you. The amount of water that we are supposed to be drinking per day sounds overwhelming most of the time and it seems like most people (including me) have a hard time drinking that much per day. Especially since water can get boring after a while. Even though it is hard, it’s still really important that we do get a significant amount of healthy liquids in our systems everyday. So in addition to my regular water, I have made it a priority to drink detoxwater™. It has aloe in it that includes 20 different minerals that help detoxify your body. Regular water already flushes out the bad toxins in your body, but detoxwater™ flushes out the toxins AND adds healthy minerals. Just as important as drinking healthy fluids is regular exercise. The best way to do this as a busy mom like me is to wake up earlier, grab a detoxwater™ (including all of the benefits I listed before, it is also extremely refreshing), and head for the gym or out for a run. If you have kids it can sometimes be difficult to find the time to commit to exercising on a regular basis, but even if it is just a 30 minute walk to the park make the time to get up and move! Not only will you receive physical benefits from regular exercise, but you will also receive mental benefits and long term health benefits. Sometimes committing to a healthier lifestyle includes making sacrifices. In order to have the time to exercise or prepare a healthy breakfast you’ll have to wake up before the kids and get these things done. Waking up earlier also gives you some time alone to reflect on your day, read, exercise, or anything else that makes you feel like you are taking the time you need for yourself. If your husband is an early riser too this could be the time for you both to have a cup of coffee together and engage in one on one conversation without crazy kiddos running around. Try to eliminate most of your processed foods. One thing that has really helped my family with this is shopping at an organic grocery store. The temptations are not there at all, but they do still have some sweet tooth options that are healthier. I don’t always eat 100% healthy, but I do think that it is important to include a healthy amount of fresh produce in our diets. It is all about balance! This is another reason why I drink detoxwater™. Sometimes my days are so busy that I don’t have the time to cook meals with all the nutrients I need. By drinking detoxwater™ I improve my digestive health, my immune system, my skin health, and more….again, it is all about balance! Not every day will be the same so try not to expect it to be. This tip ties in with a few of the above, but is even more important. If you don’t have time to exercise daily or meal prep a healthy meal every single day…it is okay. Call the day a wash, get to bed, and try again the next day. We are useless to ourselves and our families with no sleep so take that time to recoup every night in order to be the best you possible! To kick off your healthy living changes, detoxwater™ is offering you 30% off of your order by using the promo code ALOE30 on their website! 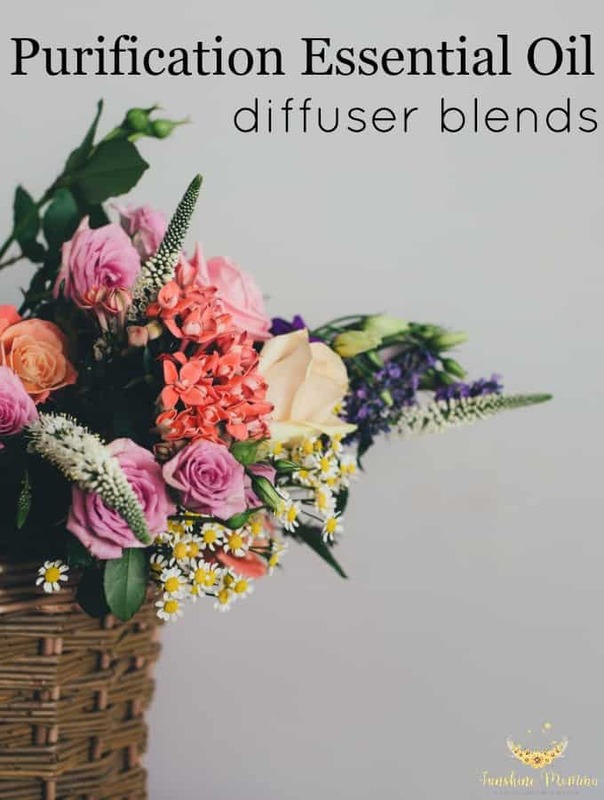 Check out the where to buy tab to find other places detoxwater™ is available OR you can sign up to have subscriptions delivered to your home. 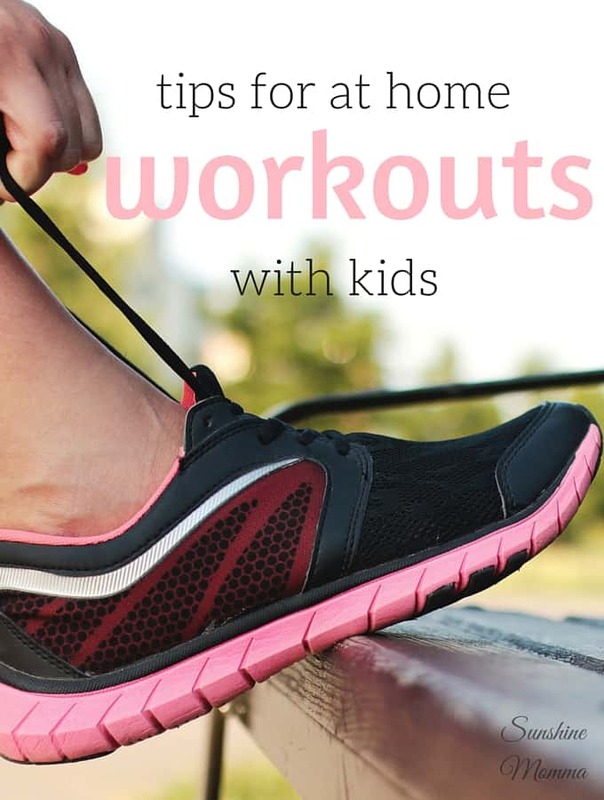 Every mom knows that at home workouts with kids are not easy, but there are a few ways to make getting healthier a little easier. It can be tough as a mother to find the time and energy to stay in shape, but it is still important. Statistics show that just 30 minutes of moderate activity per day lower your risk of cardiovascular disease immensely! Staying healthy and being around long enough to enjoy your children’s lives is what we all want. Your children watch everything you do and being a role model and showing them that exercise is important can be life changing for them. Wake up before your kids to get a workout in. 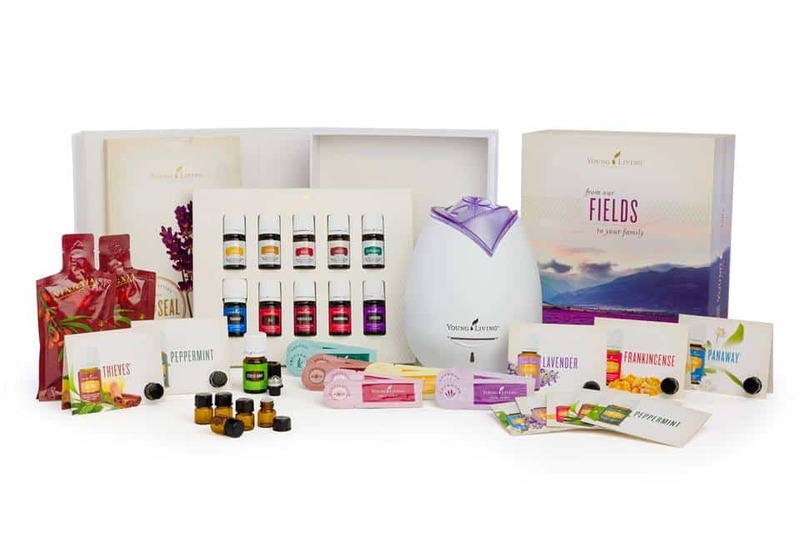 You will feel so refreshed and ready for the day by the time they wake up. I have a whole post on how to get into the habit of waking up for your morning workout. If waking up early isn’t your thing, exercise during naptime or after the kids go to bed at night. Join an online workout program like Bikini Body Mommy (it’s FREE!) that will provide you with everyday workout videos to follow along with. All of her videos can be done in your living room! Incorporate your kids in your workouts by taking a walk to the park. Workout at the park while the kids are playing. If you have a small baby, take a walk with the baby in a carrier on your back. The added weight will make for a better workout! If your kids are older, ride bikes with them. They will LOVE bonding with you this way. Designate the garage or spare room as a workout area and put gym equipment in there. Recruit your spouse as an accountability partner. You can both wake up early and workout together.